Kick off Screen-FREE Week Frederick and Children’s Book Week with this special author event at C. Burr Artz Library Community Room. 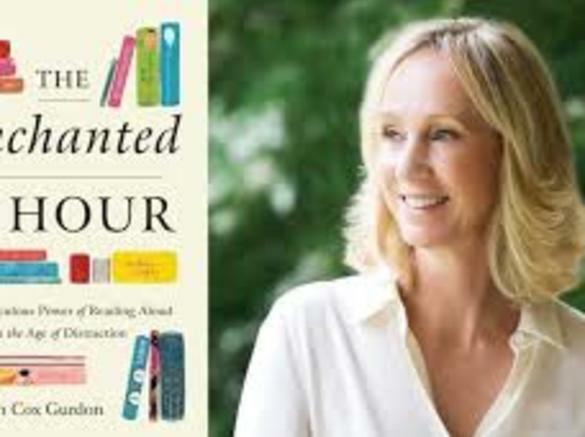 Meet Wall Street Journal writer Meghan Gurdon as she discusses her new book, The Enchanted Hour: The Miraculous Power of Reading Aloud in the Age of Distraction. 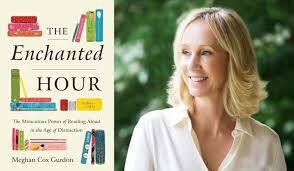 Grounded in the latest neuroscience and behavioral research, and drawing widely from literature, The Enchanted Hour examines how reading aloud makes adults and children smarter, happier, healthier, more successful, and more closely attached, even as technology pulls in the other direction. Free and open to the public. Adults and children welcome. No registration required. Books will be available for purchase and signing at event. 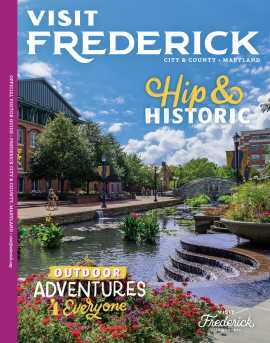 Presented in partnership with Curious Iguana, Frederick County Public Libraries, and Screen-FREE Week Frederick.